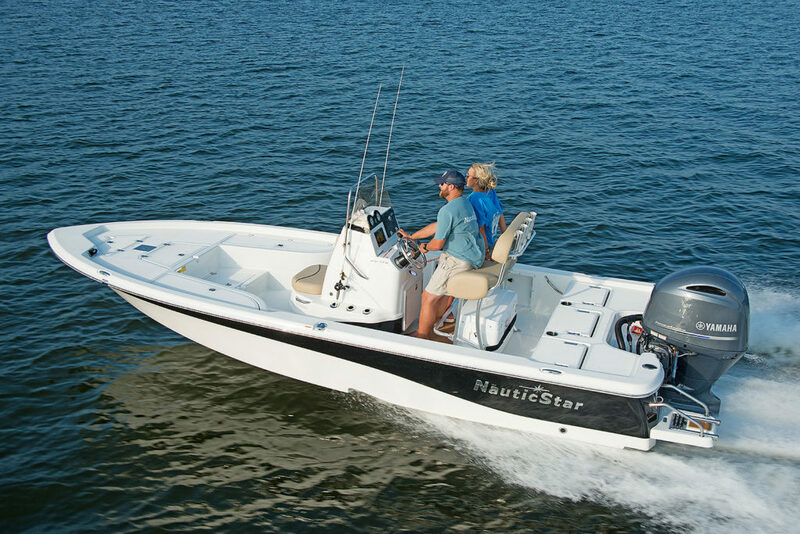 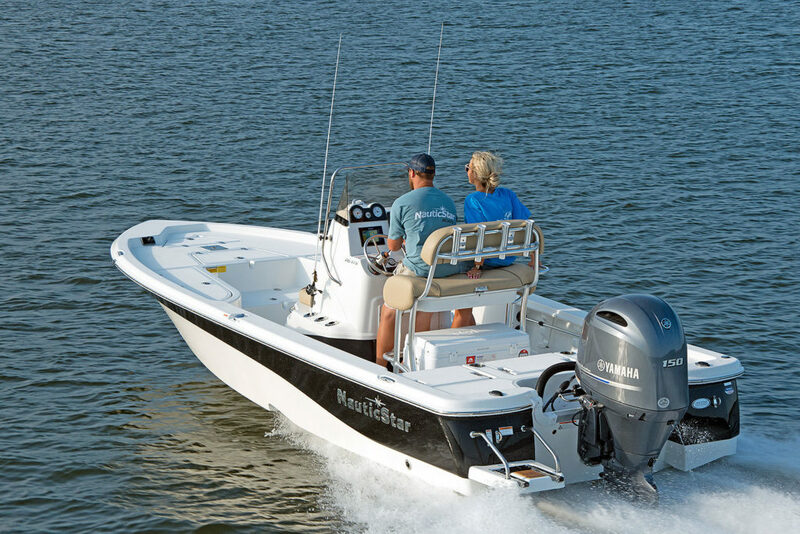 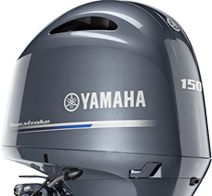 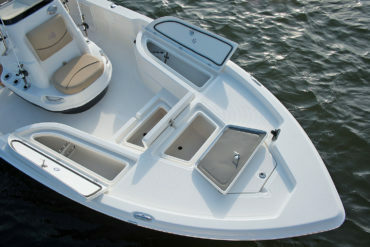 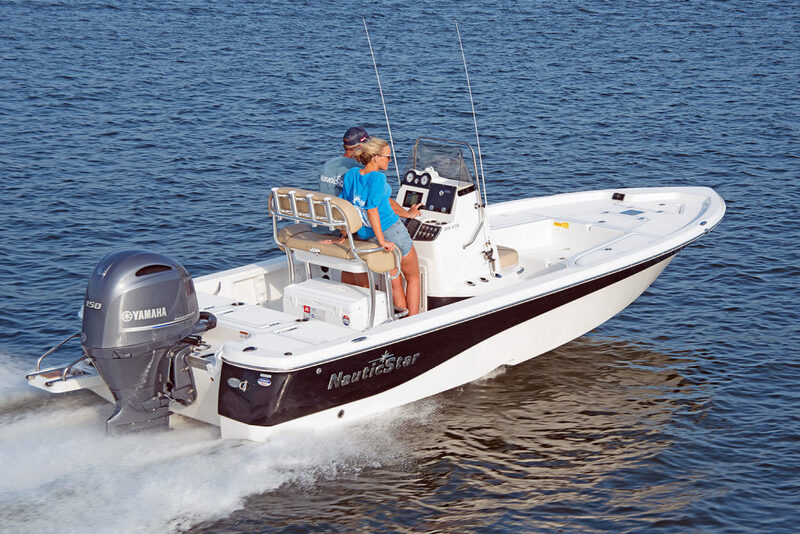 Freshwater or saltwater, the 215 XTS NauticBay is the perfect crossover. 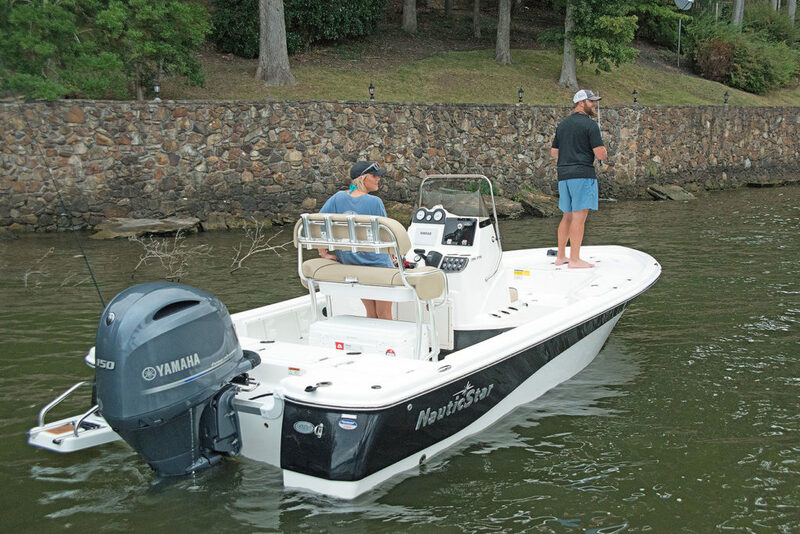 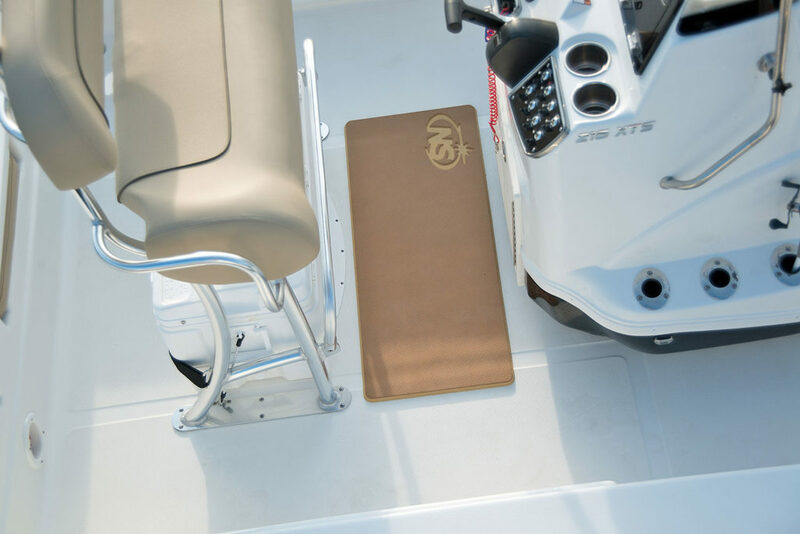 The wider 98” beam makes a stable fishing platform, easy to garage, and gets you in-and-out of those tight fishing spots. 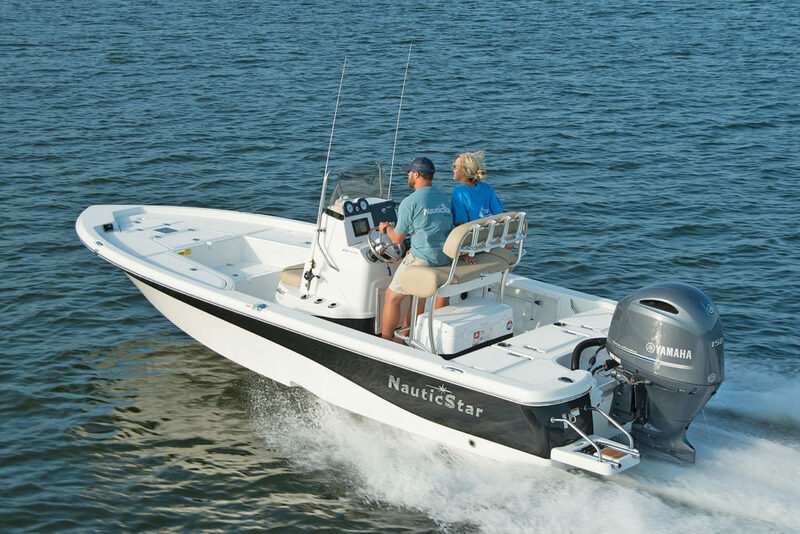 And with the STAR Performance System–it’ll get you there fast! 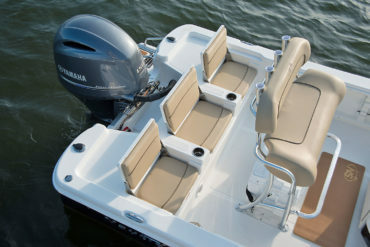 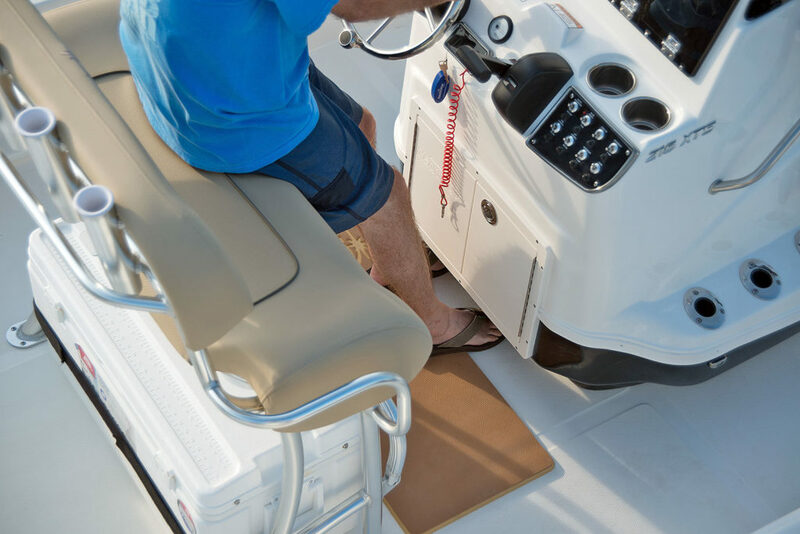 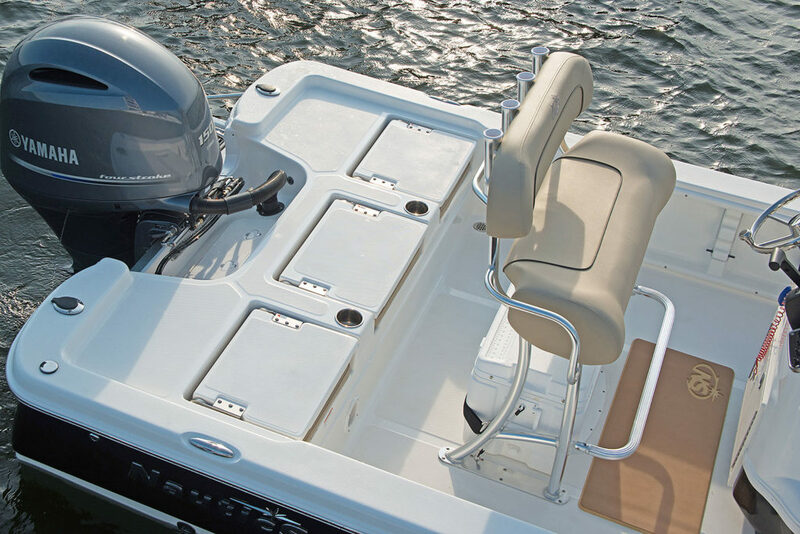 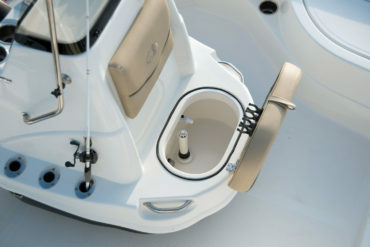 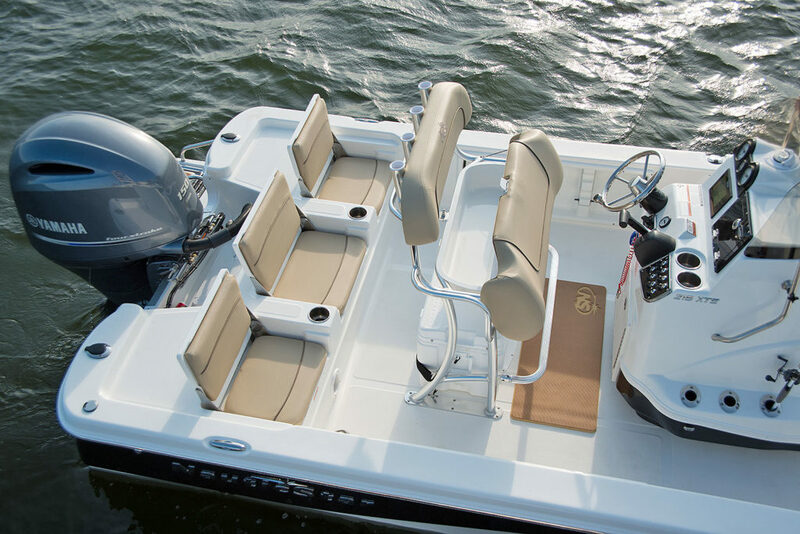 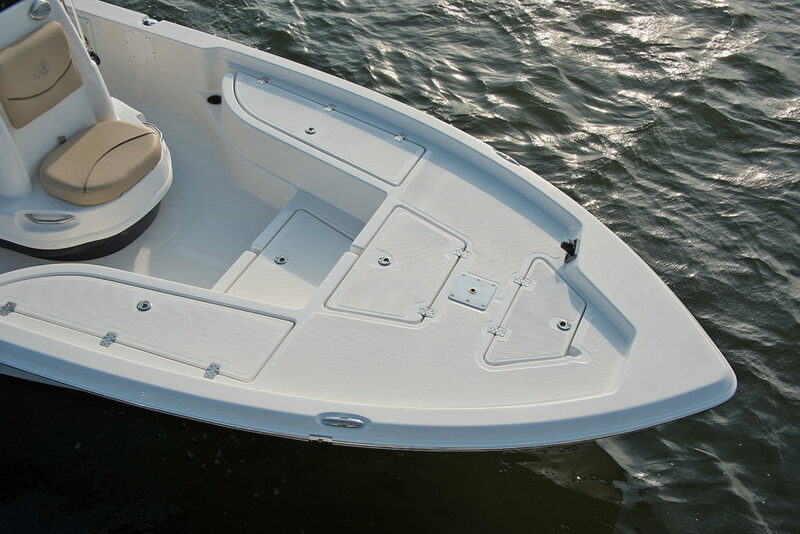 3-across jump seats, 2-aerated livewells, 20 rod holders, built-in tackle storage and 2-insulated fish boxes are some of the “loaded out” features that are sure to make the 215 XTS NauticBay our most popular bay boat. The 215 XTS is also available in a shallow bay/tunnel version: 215 XTS SB. 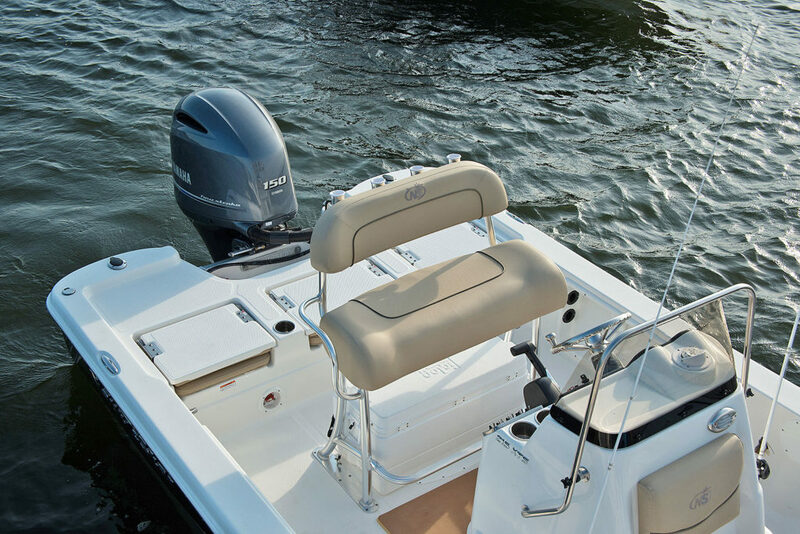 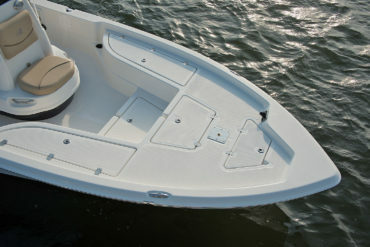 The elevated console features a forward facing seat with 13 Gal livewell/baitwell with 1 1/2" standpipe overflow/drain.